We're one of the South East’s leading venues, offering entertaining West End & touring productions. Get notified when Churchill Theatre Bromley has a new show up. 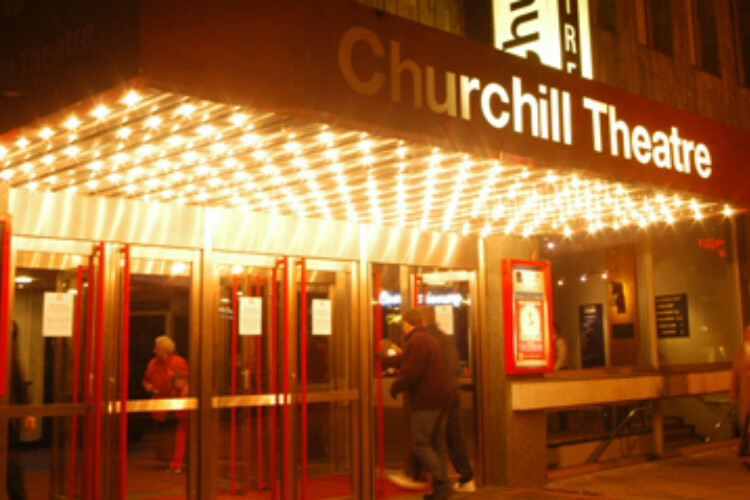 Get notified when Churchill Theatre Bromley has a new show up. Never miss out.